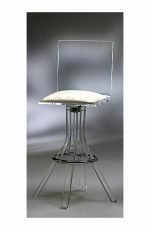 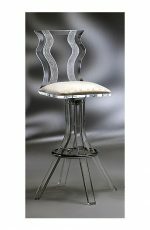 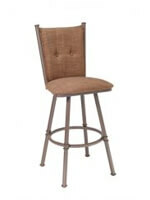 Buy Fairfield's Mackay Upholstered Wood Barstool w/ Back - Ships Free! 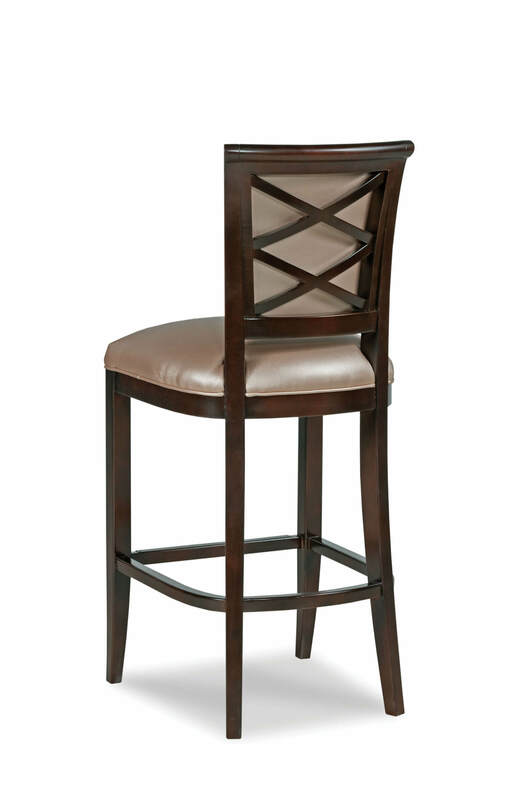 Turn heads with the Mackay stool by Fairfield featuring an upholstered backrest, wide seat, metal footrest, and criss cross design on the backside. 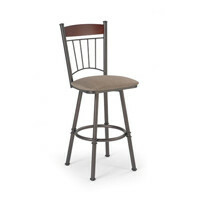 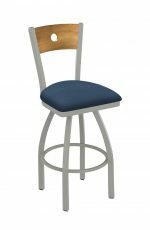 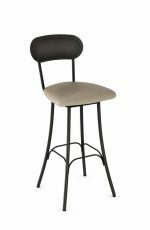 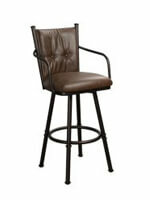 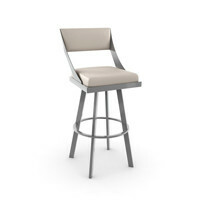 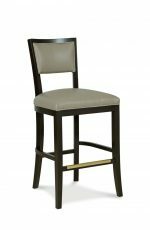 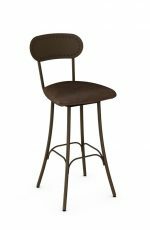 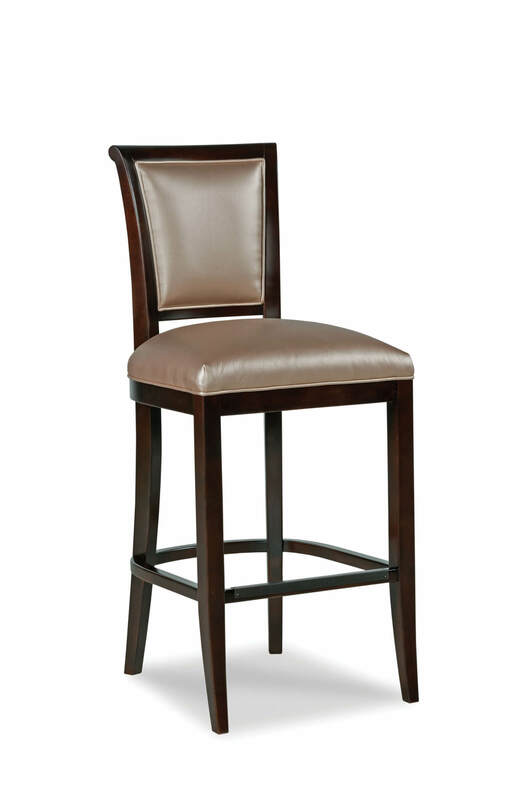 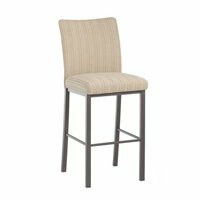 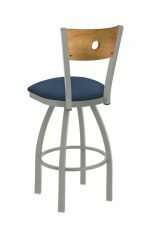 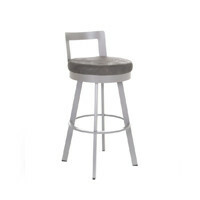 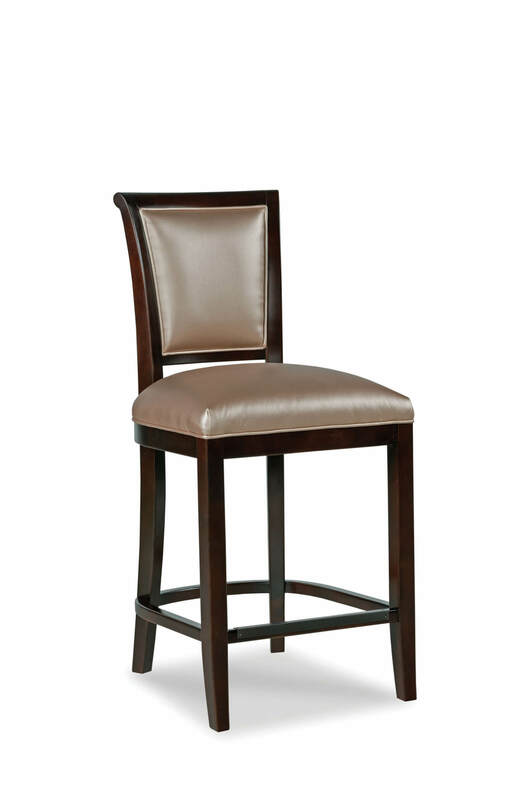 Enjoy years of daily use on this bar stool of solid Beechwood and handmade in the USA. 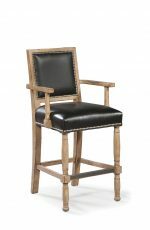 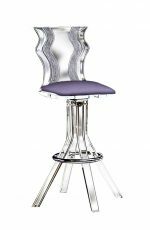 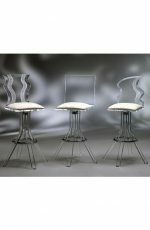 • For the Mackay Upholstered Wooden Stool with Back, you will need 2 yards per chair.